Come in for a test drive in the all-new 2018 Subaru Crosstrek at Subaru Montréal near the West Island, Laval and the North Shore; you'll see why it's a better deal than its rival, the 2018 Mazda CX-3! Completely redesigned both on the inside and the outside, it offers increased capabilities, a dynamic silhouette and even many security features. But first, let's see its strengths compared to the new CX-3. 1.More horsepower under the hood. The Crosstrek outperforms the CX-3 with its 2.0 L 4-cylinder that delivers 152 horsepower compared to 146 for the Mazda SUV. You'll also be able to choose between a 6-speed manual transmission or a powerful CVT. What's more, you'll be able to tow up to 1500 lbs (680 kg) with the Crosstrek. While the 2018 CX-3 gives you 452 litres of storage space in its trunk, the Crosstrek offers 588 litres. This volume jumps to 1565 litres once the rear seats are folded down, compared to only 1528 litres for the Mazda SUV. 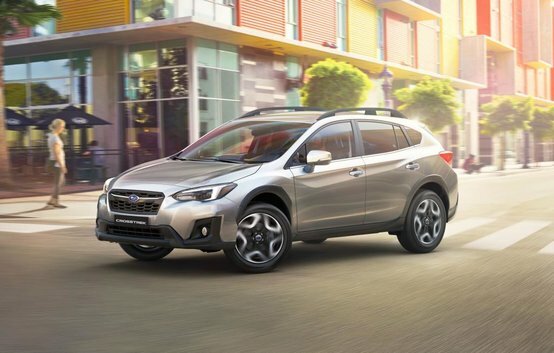 There are 6 available models of the 2018 Subaru Crosstrek: Convenience, Touring, Sport, Sport with EyeSight Package, Limited, Limited with EyeSight Package. As for the CX-3, it only offers 3 models. With the Crosstrek, you can take advantage of the Apple CarPlay and Google Android compatibility, while the 2018 Mazda CX-3 doesn't offer either one. 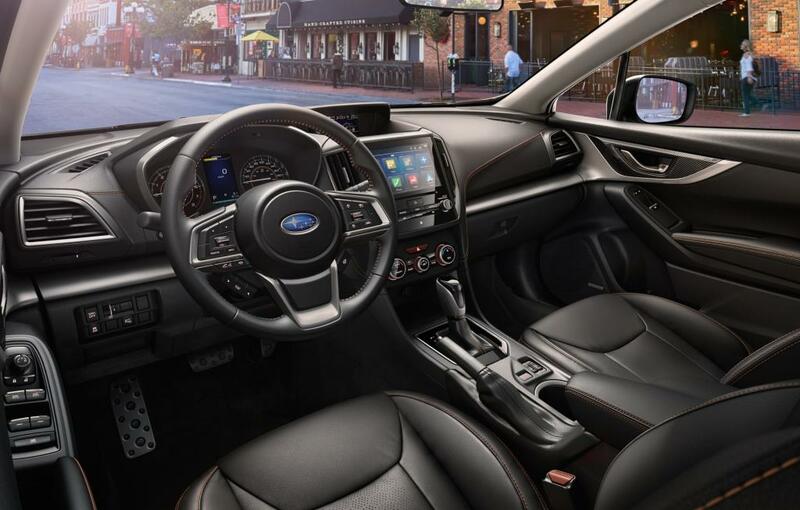 Furthermore, your Subaru SUV could be equipped with two-zone climate control, automatic reverse braking, blind spot detection, backup camera, heated front seats and steering wheel, push-button start, infotainment system with 6.5 to 8-inch touchscreen, navigation, and even more. 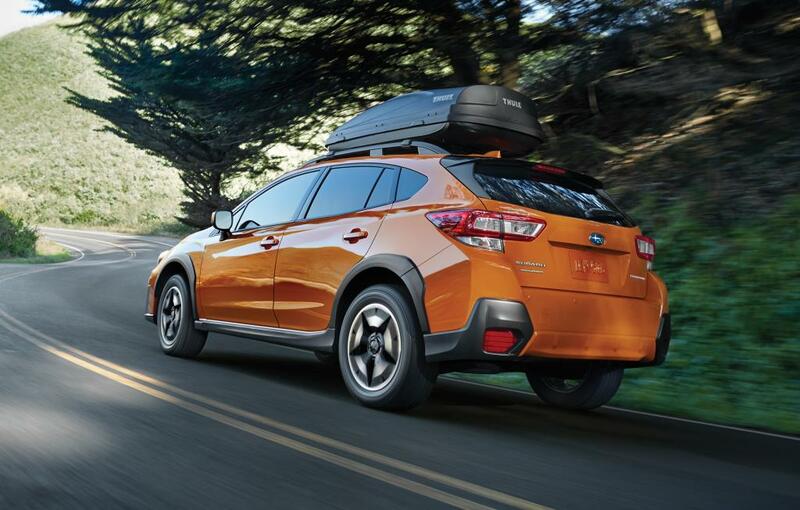 Want more information about the all-new 2018 Subaru Crosstrek and all its features? Come see it up close at Subaru Montréal and book a test drive! Make sure to ask us for more details about our Subaru promotions as well as our great financing options! We are located near the West Island and are easy to reach from Laval and the North Shore.